Overall PC sales might be declining, but the same downward trend wasn’t present in last year's notebook market. Research firm TrendForce reports that shipments went up 2.1 percent in 2017, higher than the expected 0.7 percent increase. Some of the strongest growth in the notebook sector came from Apple. The Cupertino company took a 9.6 percent share of the market in 2017, up from the previous year’s figure of 8.3 percent. 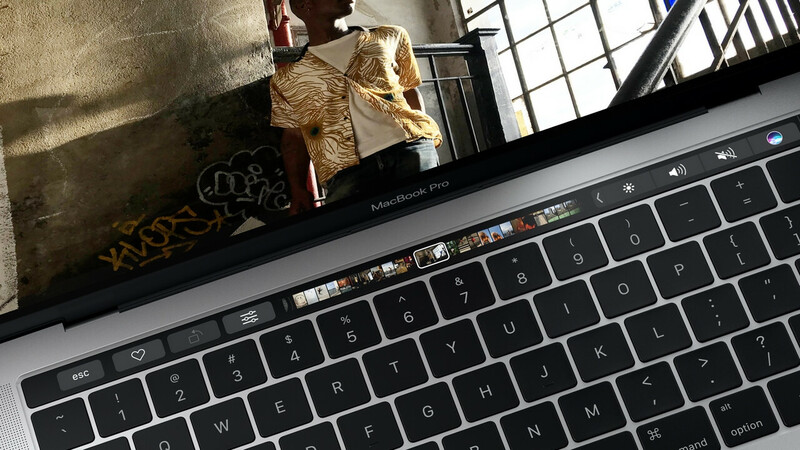 MacBook sales, particularly those of the MacBook Pro, helped Apple overtake Asus and become the fourth largest notebook maker by global shipments. Only Apple and HP made YoY market share gains in 2017, with the rest of the top six declining slightly. HP, which issued a recall for 50,000 laptop batteries earlier this year, remained in the top spot with a 24.3 percent market share. Lenovo, which also issued a voluntary recall recently, in this case for a batch of its ThinkPad X1 Carbon laptops, kept its number 2 position. Dell stayed in third place, while Acer propped up the table. For 2018, the top six manufacturers are expected to retain their places and see their total market share jump to 89.1 percent, despite competition from Chinese manufacturers such as Xiaomi and Huawei. However, the total number of shipments is expected to decline this year from 164.7 million to 163.8 million.